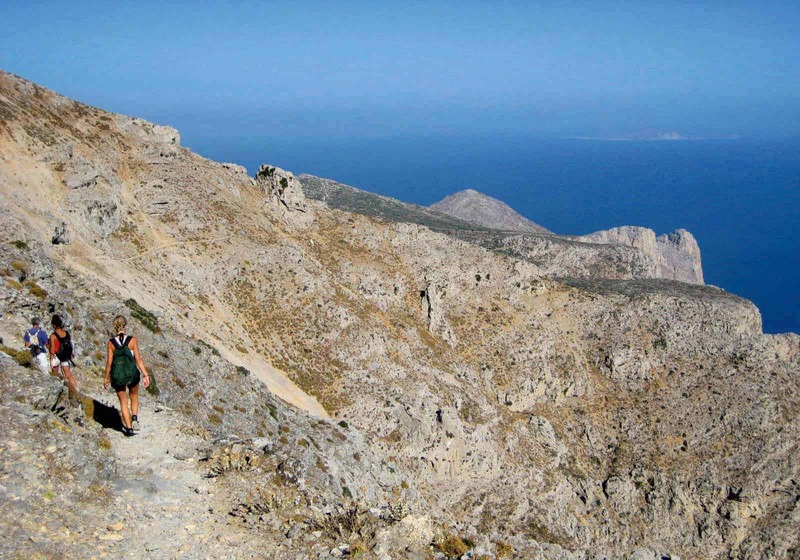 Amorgos is famous worldwide for its hiking trails. 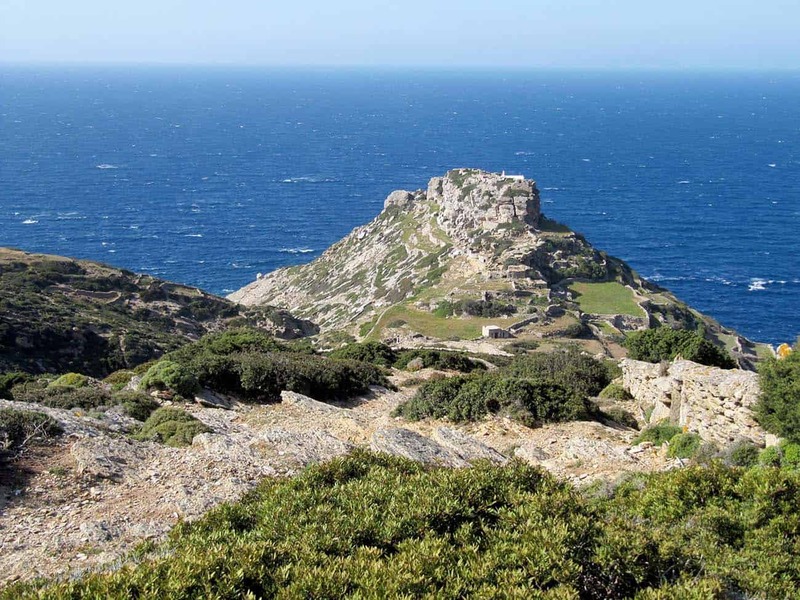 There are several marked historical paths to explore the different areas of the island on foot. 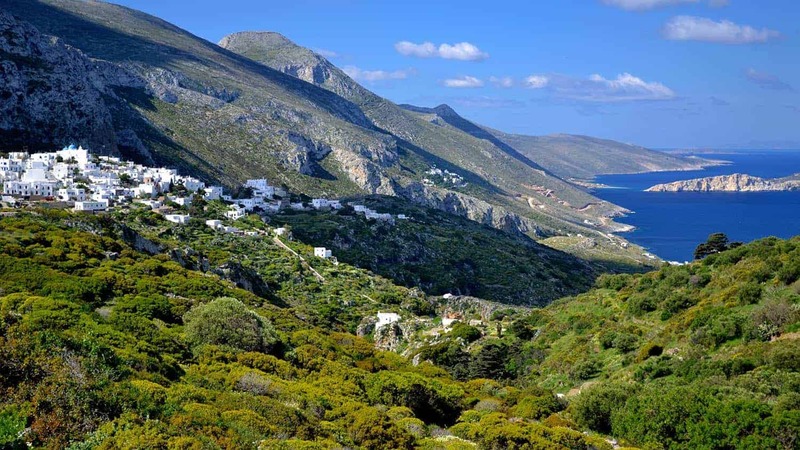 Most of them are old donkey routes that connect the villages of Amorgos. 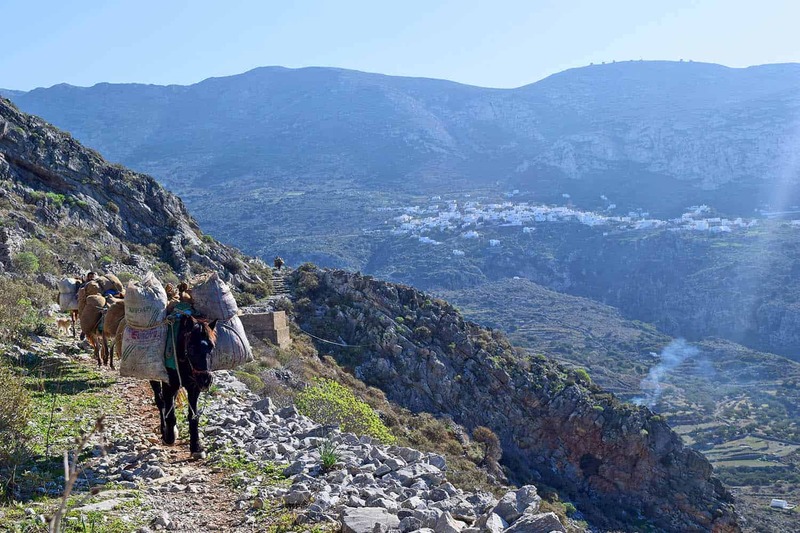 Try the path from the village of Tholaria to the village of Langada. 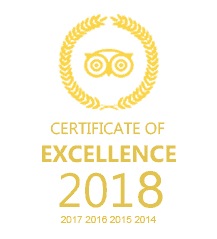 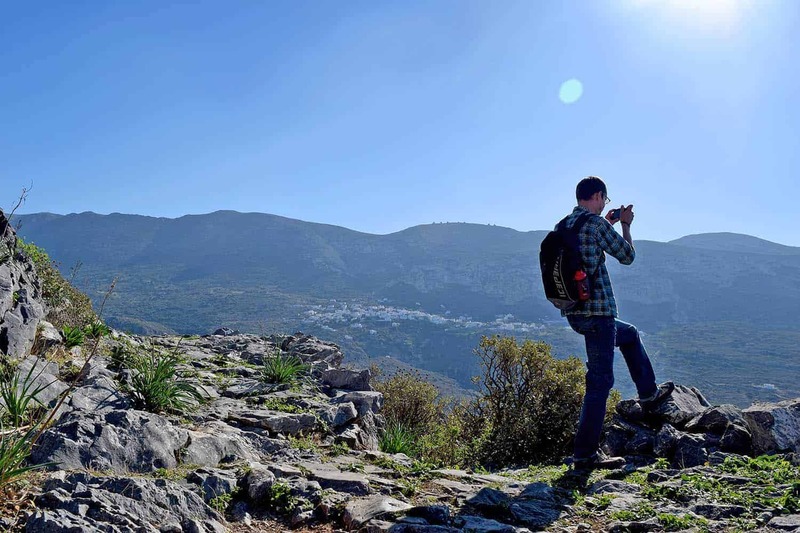 It’s a traverse which rewards hikers with spectacular views of the entire valley of Aegiali and the four villages of Tholaria, Langada, Ormos and Potamos. 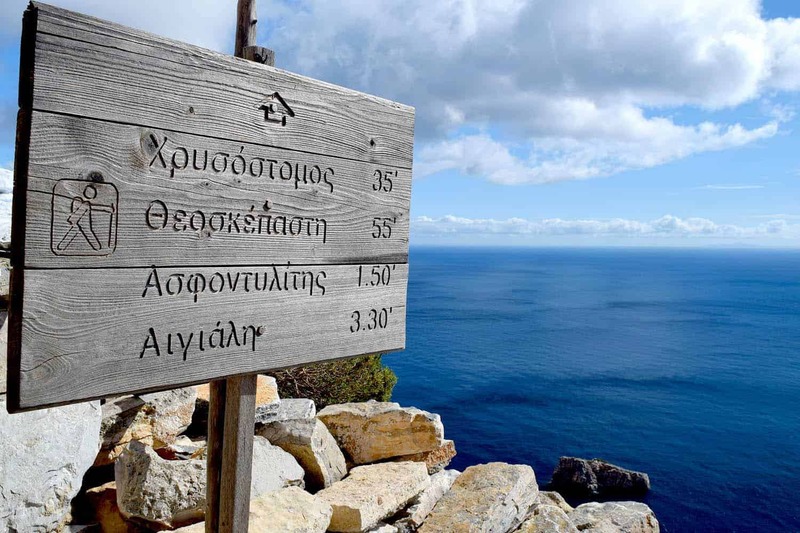 This path is easy to navigate and well marked.  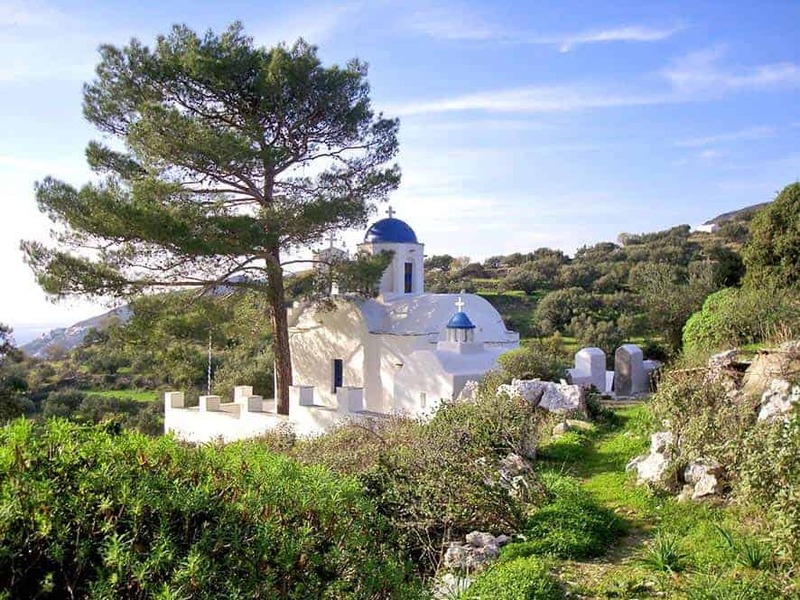 Another choice for guests who enjoy hiking often is the path from Aegiali to Chora and the Monastery of Panagia Chozoviotissa. 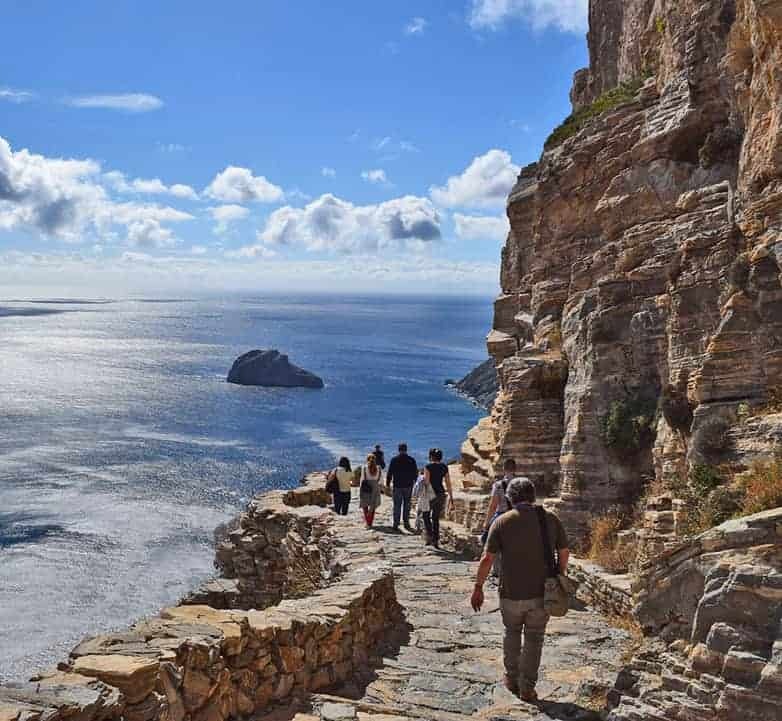 This path is declared as one of the most fabulous hikes in Greece, offering sea views on both sides of the trail. 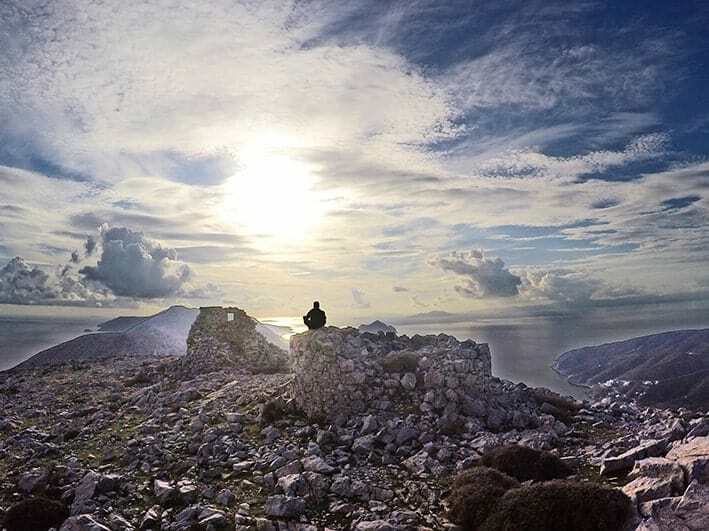 Feel free to enjoy the landscape and to see the famous Amorgian herbs. 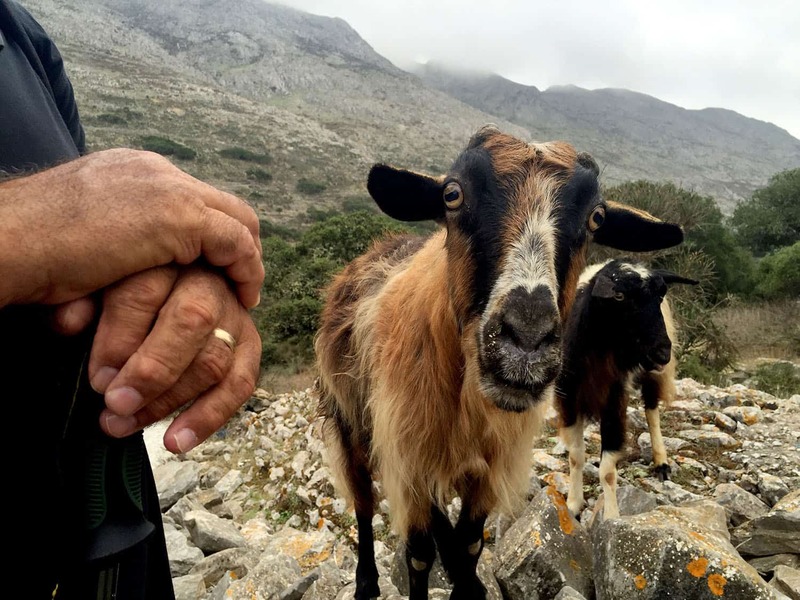 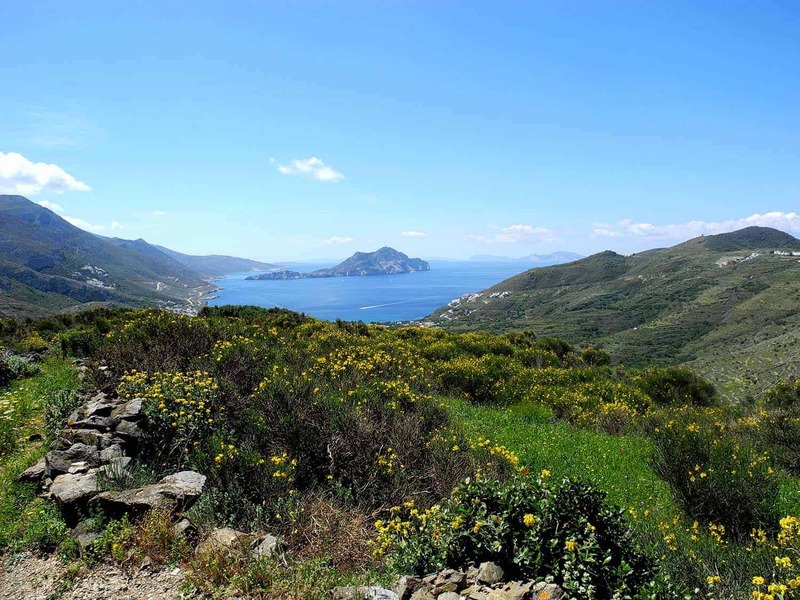 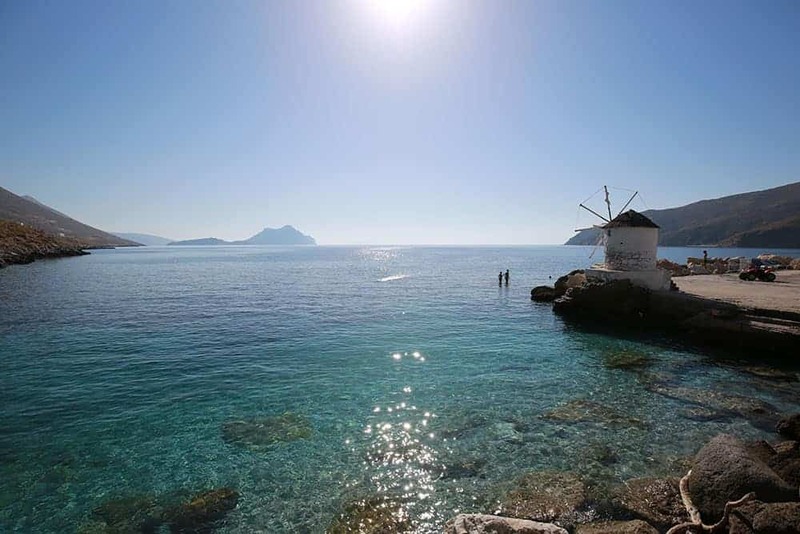 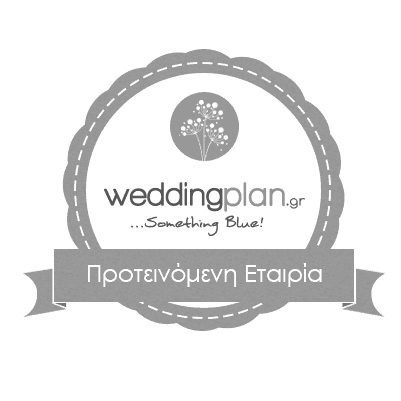 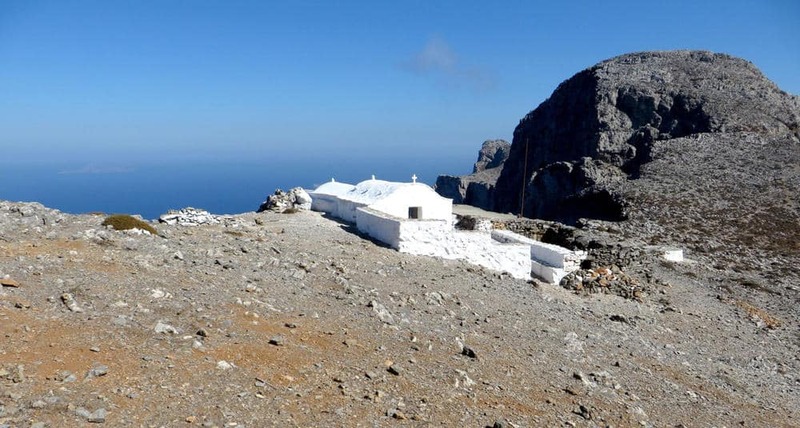 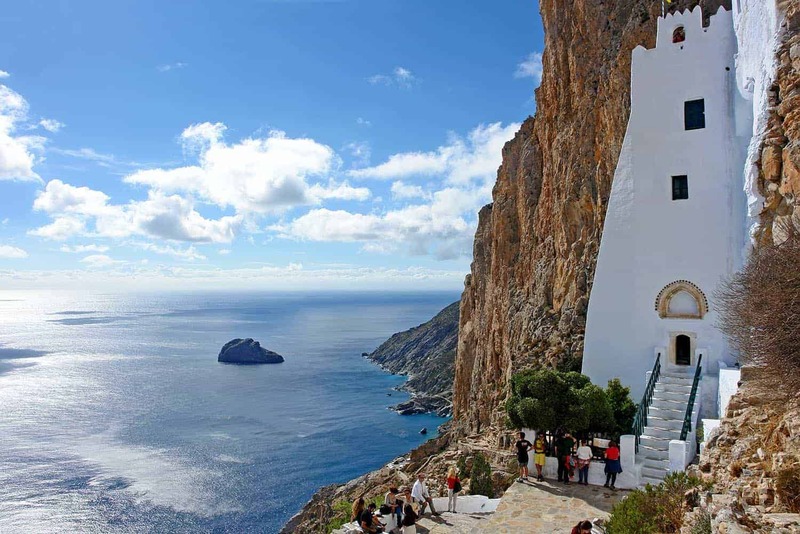 Click here to view the Amorgos hiking paths.